Here are some samples of tours I’ve given that explore a particular site or region, tell its story and uncover its messages. Although it is outside the current walls, the City of David is the “real” Old City of Jerusalem. On this hill south of the Temple Mount, the city began back in the time of our forefather Abraham. On this same hill, King David built his palace, King Hezekiah built his famous water tunnel to help save the city from the Assyrians, and prophets like Isaiah and Jeremiah exhorted the people. Today, the City of David is the most important and most heavily excavated archaeological site in the world. During our 2-3 hour tour we examine impressive remains from the Canaanite, First and Second Temple periods and understand them in light of Biblical passages we read on location, trying to answer questions like: Why did David choose Jerusalem? Why was the city so hard to conquer? How, in fact, did David conquer it? How and why did it survive the Assyrian attack but fall to the Babylonians? What is the secret of this city’s 4000 year-old heritage, and why does the entire world continue to be fascinated by it? How can King David’s legacy be felt in the city even to this day? 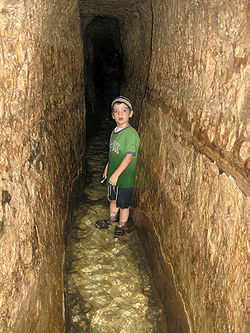 This tour can be done with or without walking through Hezekiah’s Tunnel (pictured above). Our knowledge of the Second Temple era – especially the Hasmonean and Herodian periods – is particularly broad, due to wide-ranging rabbinic sources, important historical sources such as the writings of Josephus, and extensive archaeological remains. In Jerusalem, we have the opportunity to walk among well-preserved remains and experience the city as it was when the Temple still stood – and even to touch pieces of the Temple complex itself. 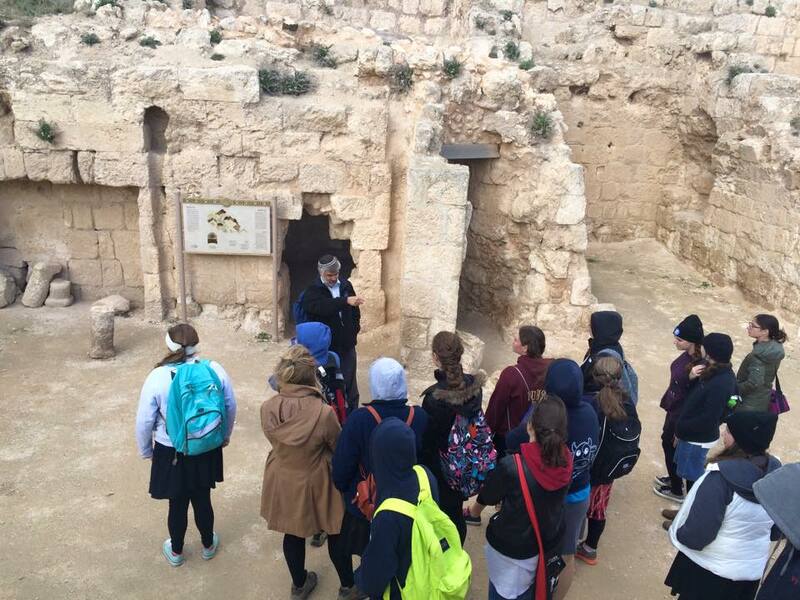 On this tour we study short excerpts from relevant texts among the ruins, and thereby relive the experience of visiting Jerusalem and ascending to the Temple. We also gain a deeper understanding of the tensions and disputes that led to the destruction of the Temple, which remain very relevant to our own reality. Possible sites include: Armon Hanetziv Hasmonean Aqueduct; Kidron Valley Tombs; Shiloah Pool and Herodian Street; Davidson Center/Southern Wall excavations; Kotel Tunnels; Temple Institute; Herodian Quarter excavations and Burnt House. The wide and fertile Jezreel Valley (Emek Yizrael) cuts through Israel’s central mountain range, and has always been an important section of the international road between Egypt and Mesopotamia. Many important Biblical and historic events took place in this valley, and the hills just to its north were the center of Jewish life and Torah study in the period following the destruction of the Second Temple. In modern times, some of the earliest Zionist settlements were in this region, and control of the area was crucial in the 1948 War of Independence. 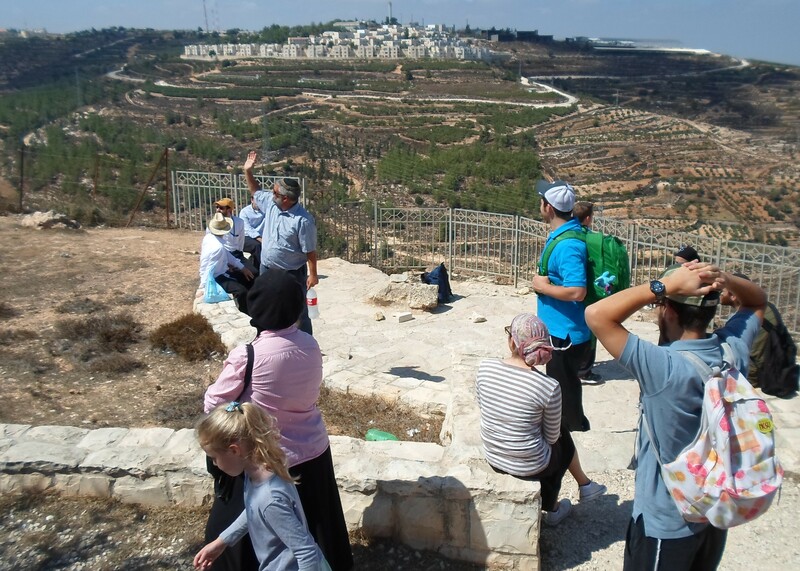 On this tour we visit some of the sites in the region and learn these topics up close. This tour can include a nature hike. Possible sites include: Mount Carmel; Meggido; Tel Yizrael; Ein Harod; Mount Gilboa; Bet Alpha; Ancient Bet Shean; Bet Shearim National Park; Tzipori. Israel is blessed with many fascinating museums. 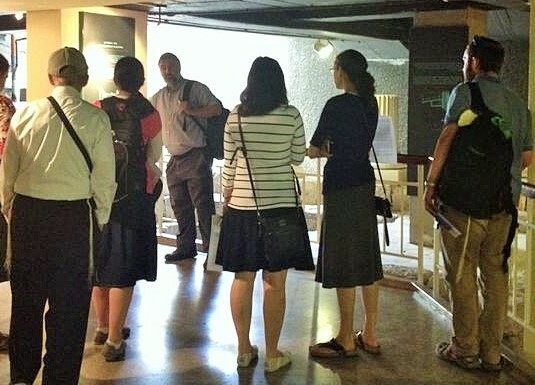 These tours explore some of the more interesting historical and archaeological ones, enhancing the exhibits themselves with relevant background and contextual information. A museum tour can be done as a half-day tour, or combined with something else in the context of a full day. Possible sites include: Israel Museum; Bible Lands Museum; Yad Vashem; Rockefeller Museum; Tower of David Museum; Diaspora Museum at Tel Aviv University; Hecht Museum at Haifa University. Traveling on the main highway south of Jerusalem is like taking a walk through Jewish history. This road runs across the top of Israel’s central mountain range, from Beersheva through Hebron and the area known in modern times as Gush Etzion. From the patriarchs who lived and walked among these hills, through the Maccabees who fought here up to the difficult and heroic struggle to re-establish Jewish settlement in the holy land, and to protect Jerusalem. 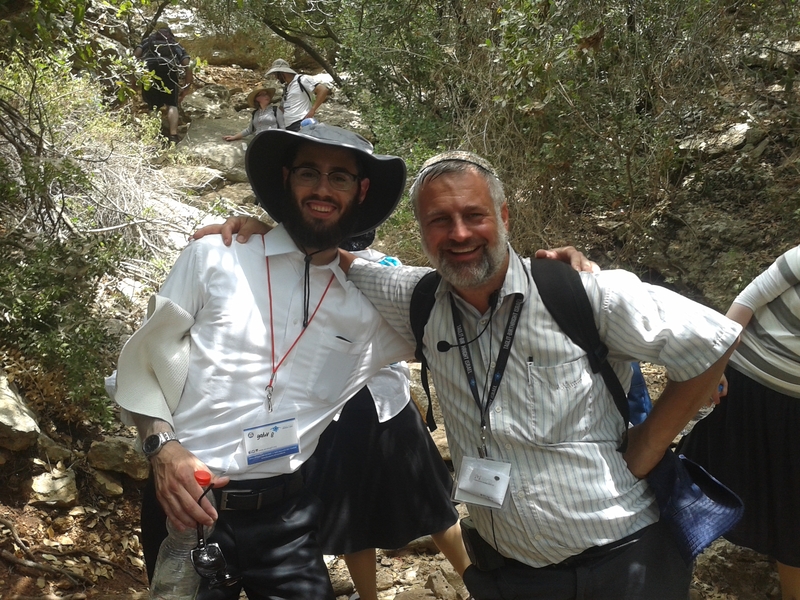 This tour can include a stroller-friendly walk on “Derech Ha’Avot” or a nature hike in Nachal Tekoa. 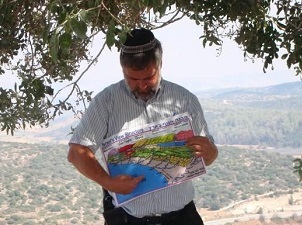 Possible sites include: Kever Rachel/Rachel’s Tomb, Derech Ha’Avot/Way of the Patriarchs, Kefar Etzion Museum & Multimedia, “Russian Monastery” battle site from 1948, Lone Oak Tree, Zomet Experience, Herodian, Biyar Aqueduct, Battle sites of the Maccabees, Hebron (Jewish Community, Cave of Machpela, Bet Hadassa museum), Susia. Can also include a visit to Gush Etzion Tourist sites (Gush Etzion Winery, Sde Bar Goat Cheese Farm, seasonal fruit picking, Pat Bamelach Bakery, Caliber 3 Counter-Terror Academy and shooting range, Deerland Adventure Park and zipline).